In August of 2015, Arizona’s Children’s Association and Equality Arizona launched Project Jigsaw – a collaborative, grassroots campaign focused on building a diverse coalition of Arizonans who are committed to working together to create an environment where all couples, regardless of sexual orientation or gender identity, are provided the opportunity to build a loving family for children. 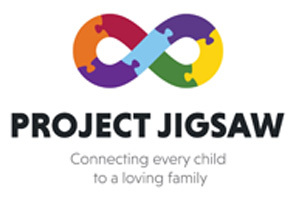 Project Jigsaw connects people with resources, tells the human stories of foster care and adoption and fights for reasonable policy changes to accomplish these goals. Offer parents, providers and stakeholders the resources they need to navigate the foster care and adoption process so every child can succeed. This includes identifying agencies, lawyers and counseling services well-versed in the specific needs of LGBTQ families considering fostering or adoption. Educate the public about the importance of foster care and adoption and why all prospective parents who are looking to provide loving, sable homes for children should have equal access to both opportunities. Coalition partners connect with elected officials and providers to ensure that Arizona policies and procedures align with Arizona’s mission to ensure a home for every child. Today, there are nearly 20,000 children in the Arizona foster care system. 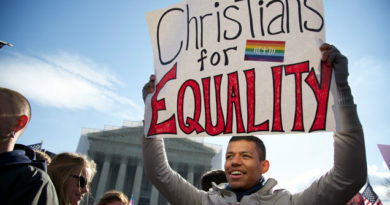 The LGBTQ community is poised to make a positive impact in lives of Arizona’s foster children. Visit Project Jigsaw or email projectjigsaw@equalityarizona.org – Project Jigsaw is prepared to help you through the process.